BRILLIANT FOR DRIFTING/FLOAT FISHING/DRAIN AND RIVER FISHING. YOU GET BLOWN OFF THE BOAT. 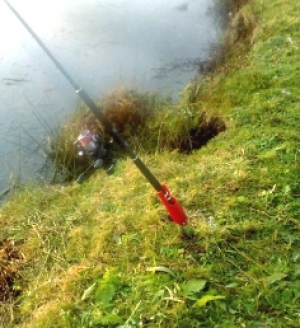 For Pike fishing the existing drain spike is more than adequate.